The video slot titled The Wiz was launched in December 2018 by ELK Studios. This game represents an astounding accomplishment which fuses together superb graphics, sleek animations and rewarding, interesting features. To add even more allure, an average RTP of 96.1% provides balanced gameplay and the game offers possibilities to score up to 500,000 coins and have a great time while doing so. Take advantage of Multiplier Wilds and a Free Spins feature where Walking Wilds cause respins. 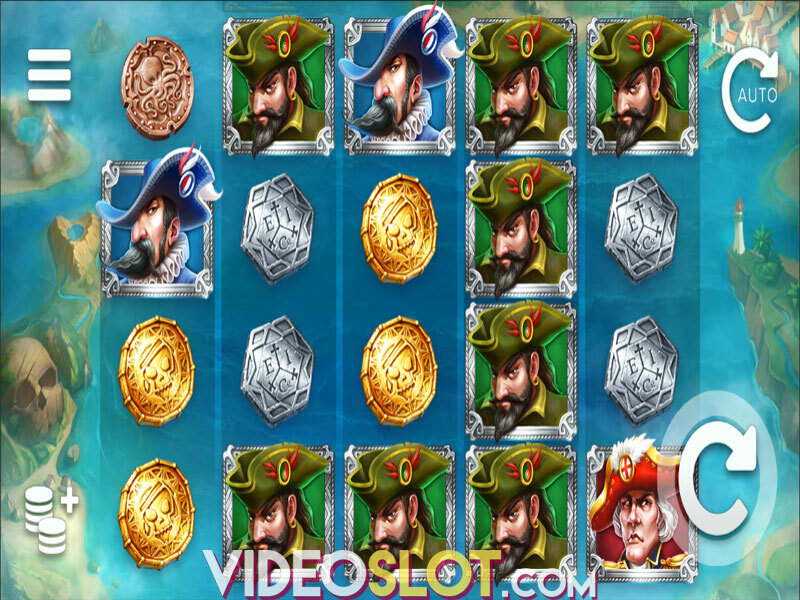 The 5x4 grid is set in an enchanted land and offers 178 ways to win on 12 bet levels. You can adjust the wager on a scale from a mere $0.20 up to $100 per spin. Start your quest for fortunes by tapping Spin or enable Autospin to play the game automatically. Symbols pay when hitting adjacent reels, from left to right. To make things more interesting, The Wiz offers a quite unique Betting Strategy, where you can pick one out of four betting patterns to best suit your preference. Spoon, Key, Brooch and Ring stand for low-paying symbols that deliver 20 and 30 coins when 3 matching appear on a payline and 40 and 50 coins for 5 of a kind. For higher payouts, obtain at least 3 Potion, Chest, Moon and Sun icons, that award between 75 and 250 coins and in case 5 hit a payline you will receive 300, 400, 500 and 1,000 coins respectively.Dragon represents Multiplier Wild that will make your day whenever it’s a part of a win combination since it can increase your prizes from 2x to 5x. Wild will also replace all symbols except Scatter to contribute to wins. Obtain more than one Wild to add multipliers together. Wizard stands for Scatter landing on all reels and activating the bonus feature when at least 2 are in view. Up to 5 Wizards can appear to grant between 1 and 10 free spins in the Wizspins Bonus. Any additional Scatters landing during the feature cause a retrigger. To bring some magic into your gameplay, all low-value symbols transform into respective high-value icons. However, the best part of this bonus is most certainly the Walking Multiplier Wild which moves on the grid from left to right, creating respins and boosting your prizes until it disappears from the reels. The Wiz slot will grant you an exciting and lucrative playing experience for the in-game Wild pops-up quite frequently to make a difference in your balance and the Wizspins, which hold a great winning potential, get activated fairly often. Where to Play The Wiz?